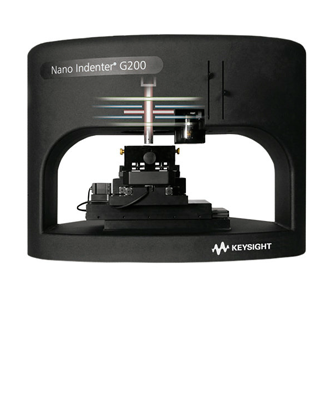 The Nano Indenter G300 utilizes a stage that supports samples with diameters up to 300 mm. 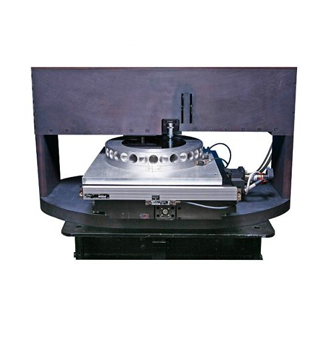 An excellent long-term investment for industrial users, it provides a fast, reliable method for acquiring mechanical data on uncut silicon wafers. The G300 permits testing of multiple layers, facilitating product development and failure analysis which can have a significant effect on yield, performance and longevity to devices. Electromagnetic actuation allows unparalleled dynamic range in force and displacement. It enables measurement of deformation over six orders of magnitude from nanometers to millimeters.